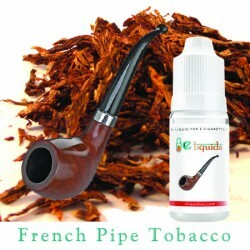 Some e-smokers want to feel a sense of class and refinement, and we cater to them with flavours such as this one. The French Pipe Tobacco is almost similar to the usual raw taste of the sun dried tobacco leaf, complemented by the fine nutty tone. 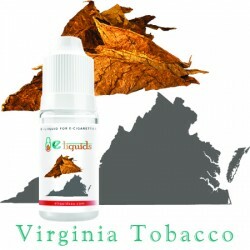 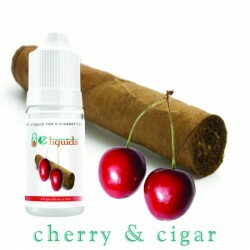 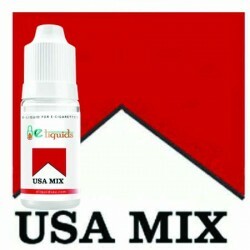 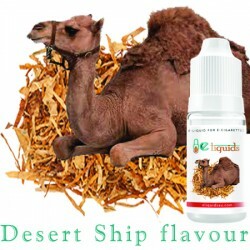 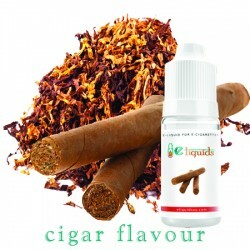 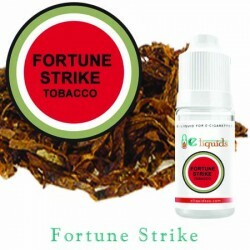 Its irresistible taste, and fascinating aroma make this e-liquid one of the most popular among e-cigarette users.